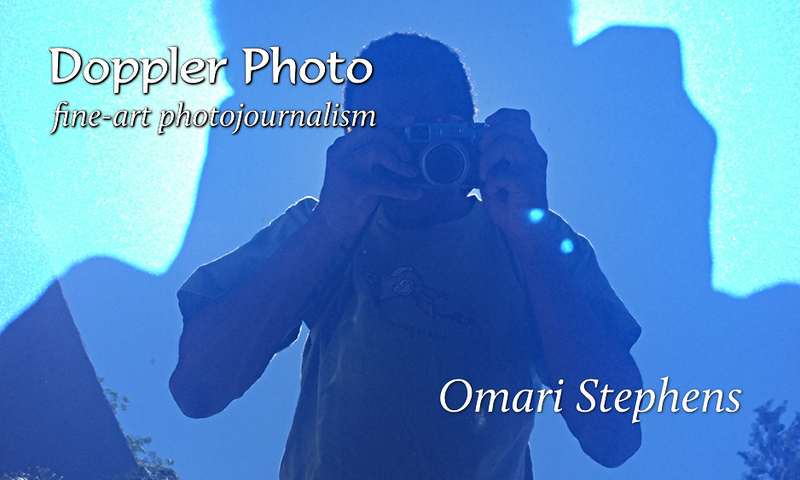 Doppler Photo: Photos and stories by Omari Stephens: Woohoo! New cards! 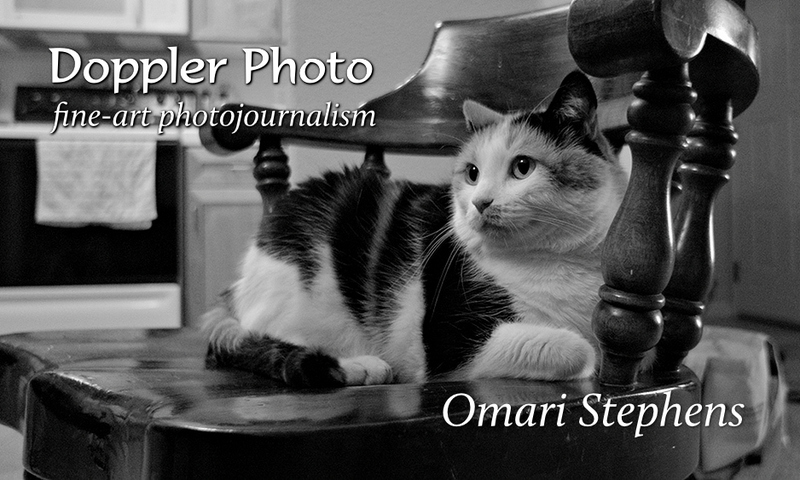 This time, I wanted to focus more on the print-selling aspect of my business. As any frequent reader has undoubtedly realized, I take photos of whatever the heck piques my interest. I wanted the card to communicate that, and also to communicate the feeling that at least some of those subjects are worth hanging on a wall. Yet the diversity of subjects makes it hard to define myself, and also makes it hard to define a target audience. So instead of defining the target as a group of people, I'm trying to think of them as individuals. They may not be "fans" of my work or anything like that, but I've shot this one picture that they love, and though they might not realize it yet, they want that print up on their wall. I mean, they've got to have it. During this redesign, I've tried to keep that individual in mind. How do I reach that person? How do I let that person know I'm talking to him or to her, rather than just to Someone Else? Well, I went back to the basics. I know that he or she has an environment, and I know that he or she wants to be comfortable in that environment — you want to have a space that has your interests in mind, right? So, who am I? What do I do? 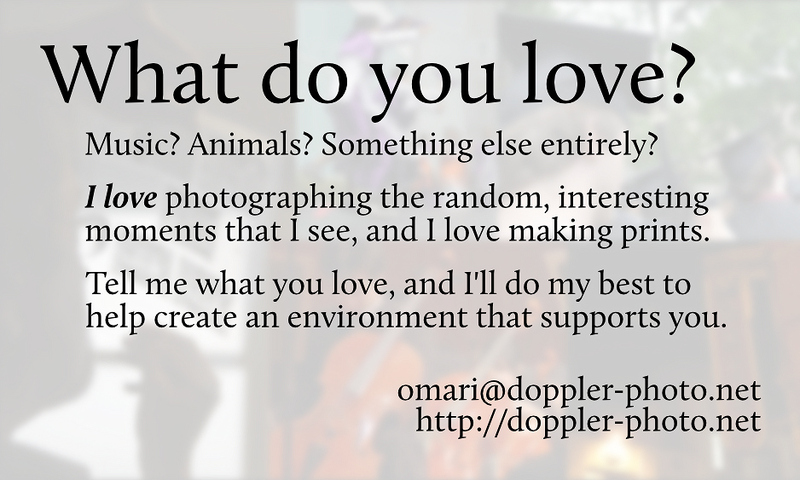 I sell prints of the things that people love. Variation #1 for front: You're a kitty! Variation #2: A blast from the past. 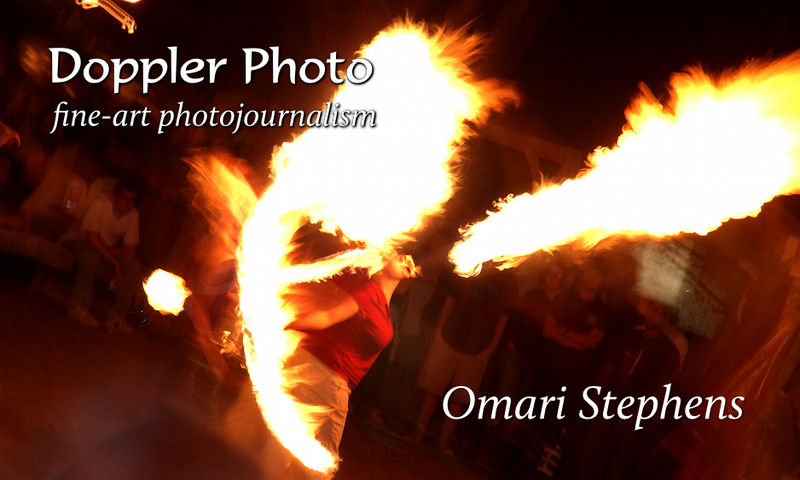 This was the first good fire spinning photo I ever shot, from way back in 2004, and it's still one of my favorites. 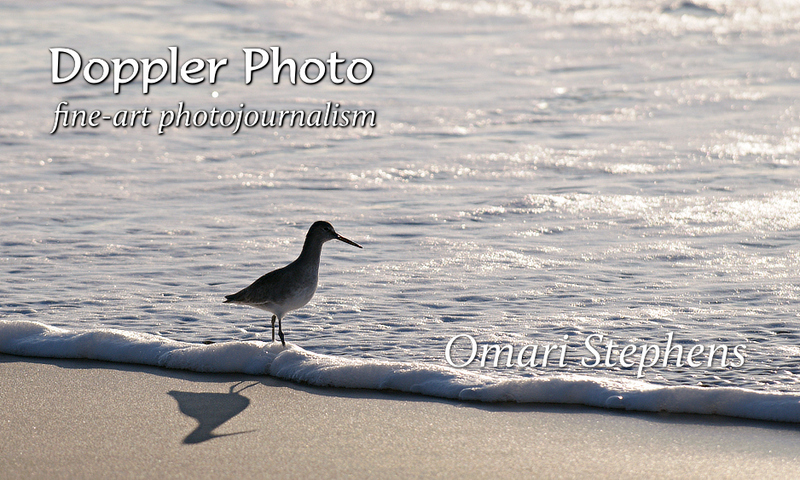 Variation #3: I shot this at Ocean Beach on Christmas Day, 2009. Check out the awesome poem that I wrote! Variation #4: I love self-portraits. I shot this one in the (blue) hood of my car. The sun was right behind my head, so that my reflection was outlined by my shadow. I've tried to reproduce this image, but haven't gotten any quite as nice as this one.